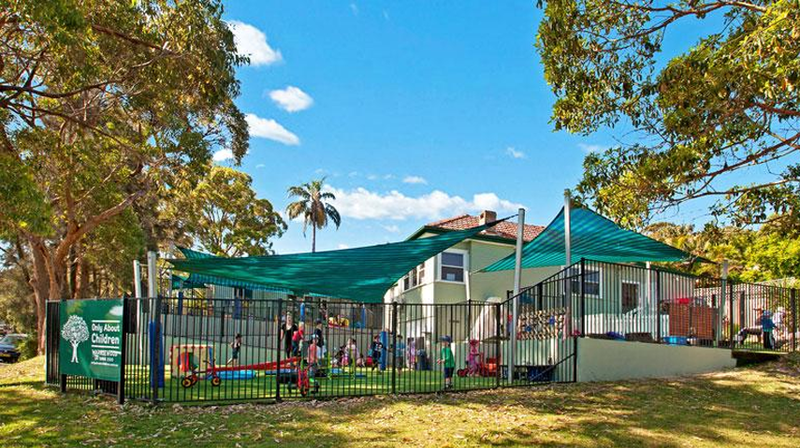 Only About Children (Oac) is Australia’s leading early learning and preschool/kindergarten provider for 0-6 year olds. Through Oac Health, they also provide in-house specialists in Occupational Therapy, Speech Pathology and Hearing & Vision. They manage over 40 campuses located throughout Melbourne and Sydney with more in development. 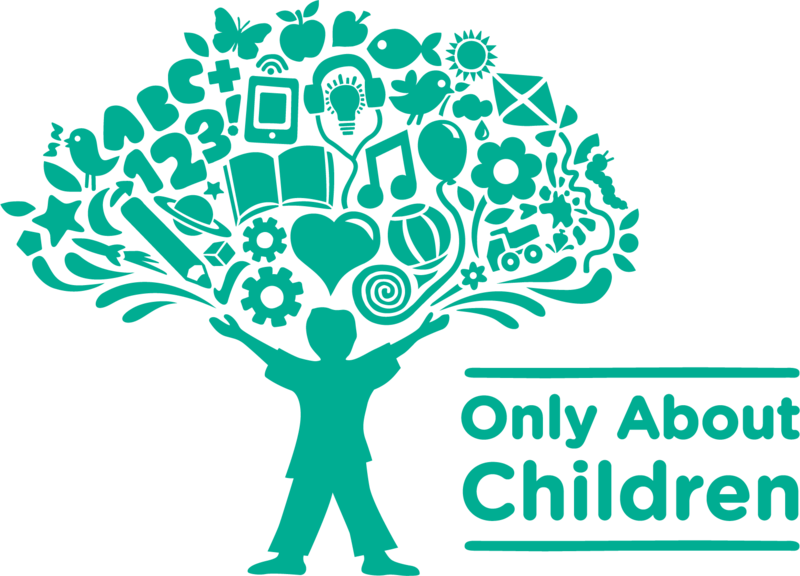 Oac provide an innovative curriculum designed to encourage children to explore, solve problems, create, construct and build lasting relationships with peers. Oac experienced the typical growing pains that occur as a lease portfolio increases in size. With lease agreements and event documents being scattered across many folders, it used to be a time-consuming job to find and refer to historical documents. After implementing Nomos One, Oac has seen their lease portfolio evolve into one offering greater visibility and control. Automatic event reminders with custom intervals has meant they no longer need to constantly monitor their portfolio or manually set reminders. Whereas before there was uncertainty around upcoming events, Oac now find they can quickly check Nomos One to avoid unexpected (and unwanted) surprises. Ditching the spreadsheet approach in favour of Nomos One has meant less time dedicated to managing their lease portfolio. Oac has also benefited from involving their finance team in the process early on, affording greater internal communication and collaboration on time sensitive tasks. Oac have uploaded all their lease portfolio documentation onto the system, making it that much easier to track changes and quickly reference older documents. All this has culminated in a quicker and more efficient approach to lease portfolio management for the Oac team. Oac use Nomos One to store their leases, property plans and correspondence to easily refer back to. Oac have set up custom notifications for upcoming events, to prepare well before they’re due. Nomos One has enabled Oac to have mutiple teams and users with simultaneous access to their lease portfolio. With custom fields, Oac can now easily track information unique to their leases. “We love the reminders. Because we can set how far in advance we’re notified, it gives us a chance to talk about what we want to do. It’s great for our finance team as well. For them, they rely on Nomos One to remind them about when and what the rent escalators are.